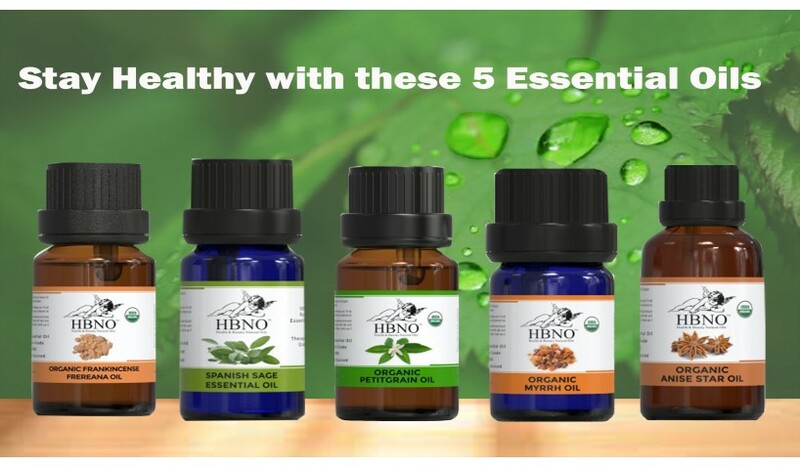 Since the ancient times, whether it’s a headache or severe health problems such as ulcers, depression, and any such issue, the essential oils have proven their effectiveness in treating these issues quite effectively. They provide a complete mind-body support to improve your health. 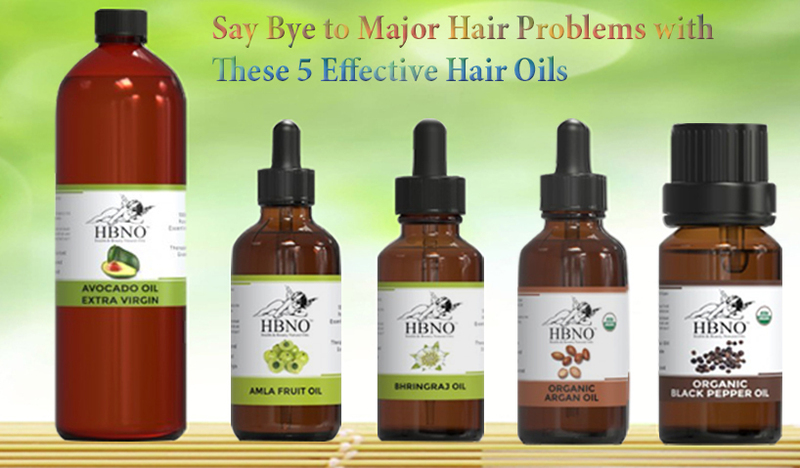 Whether it’s hair fall, dandruff, thinning of hair, or any other hair problem, a basic yet effective solution has always been hair oiling. Everyone is familiar with the pros of oiling the hair, but with the launch of new hair creams and masks that promise to offer the same benefit as an oil gives, hair oils have taken a back seat. 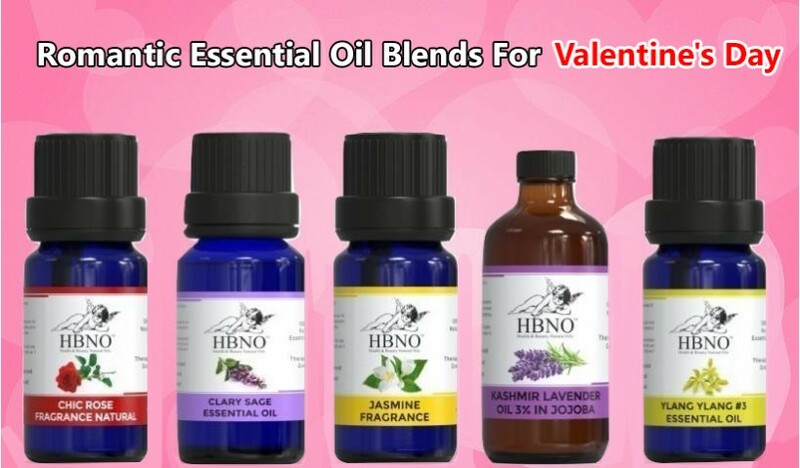 Essential oils can cause redness and irritation when applied directly to the skin. 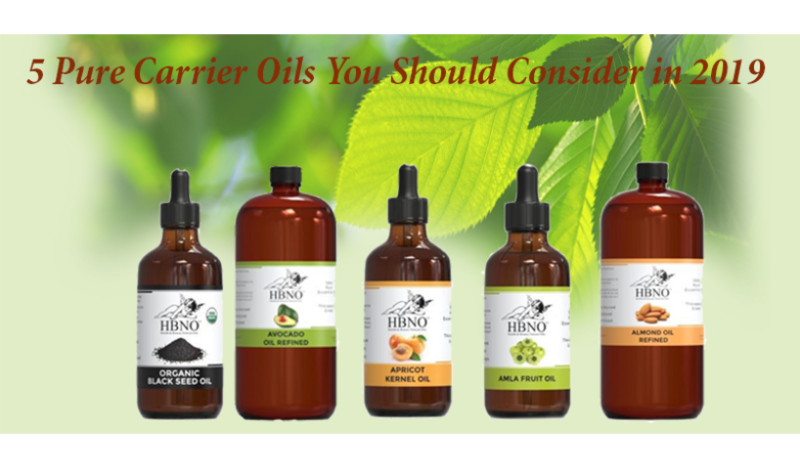 That’s when carrier oils for essential oils come into play. 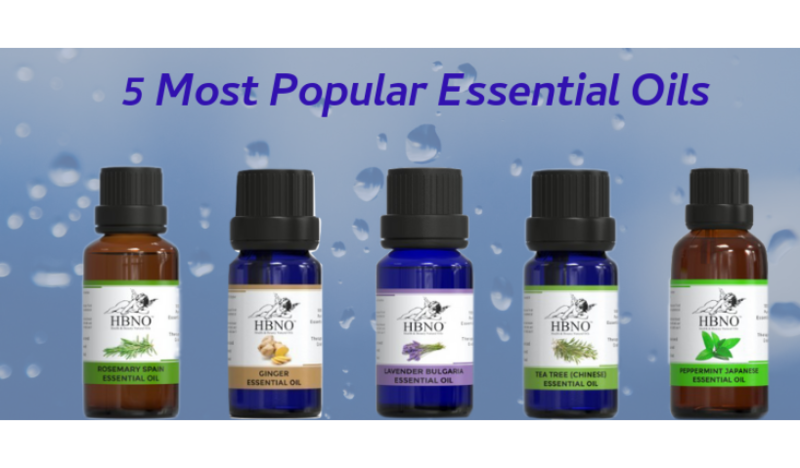 They dilute essential oils, reducing the chances of irritation to a minimum. 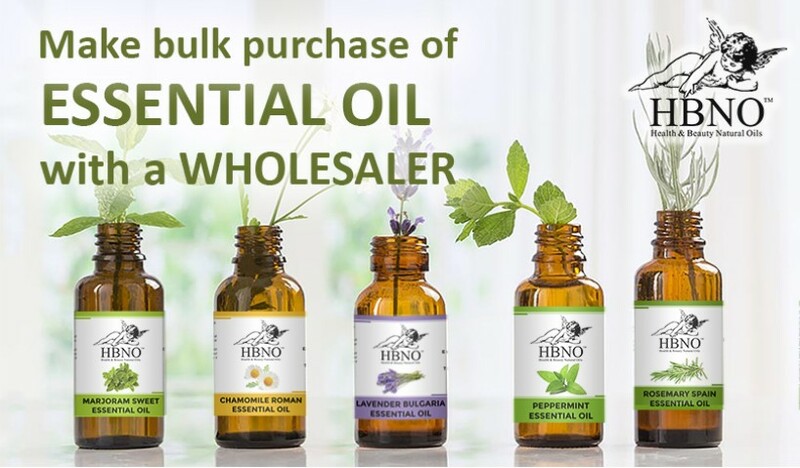 Essential oils are known for their endless health benefits. Whether you’ve a headache or gastrointestinal issue, you can treat such health problems with essential oils. Valentine's Day is a special occasion when you celebrate the love and bond that you share with your partner. It's an opportunity to shower your love and care for them while reviving the feelings.